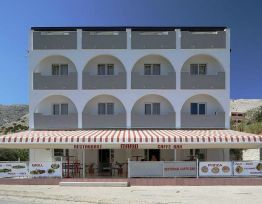 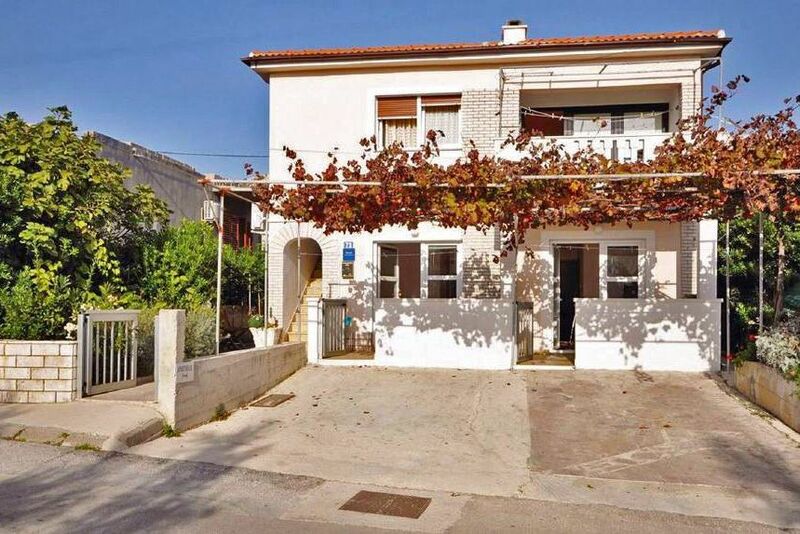 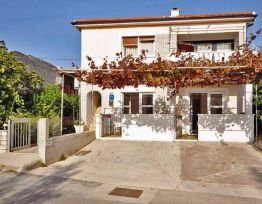 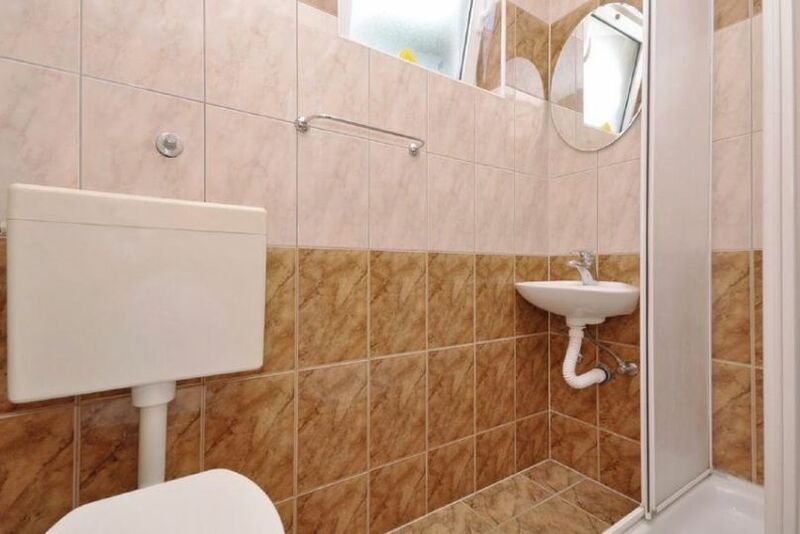 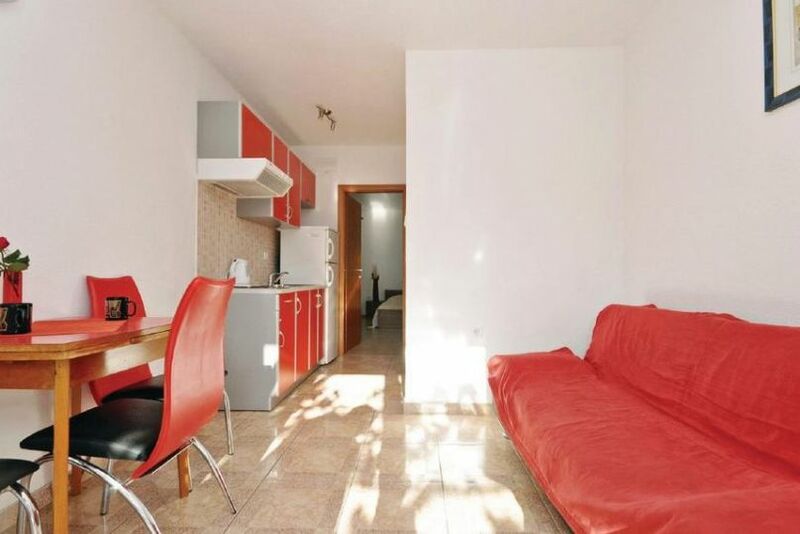 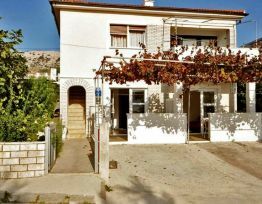 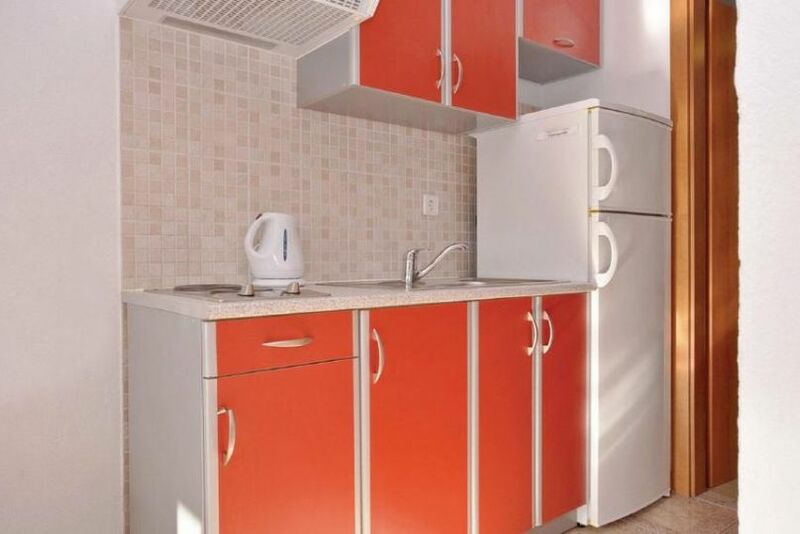 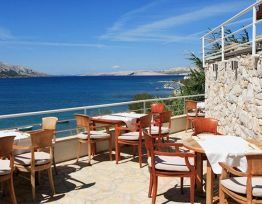 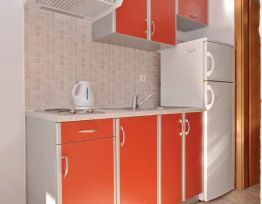 These one-bedroom holiday apartments are situated on the ground floor of a family house in Pag. 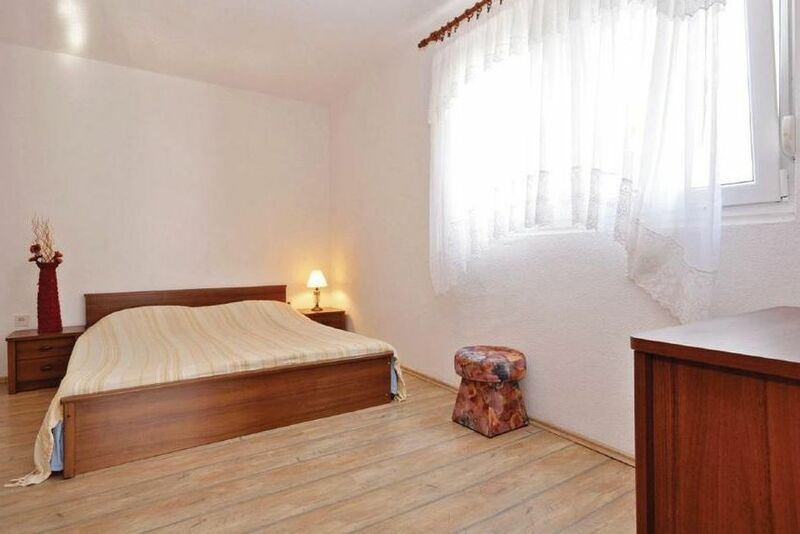 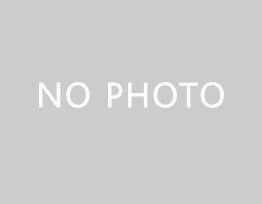 The apartments are ideal for couples or families with a child. 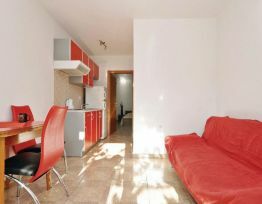 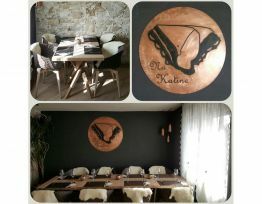 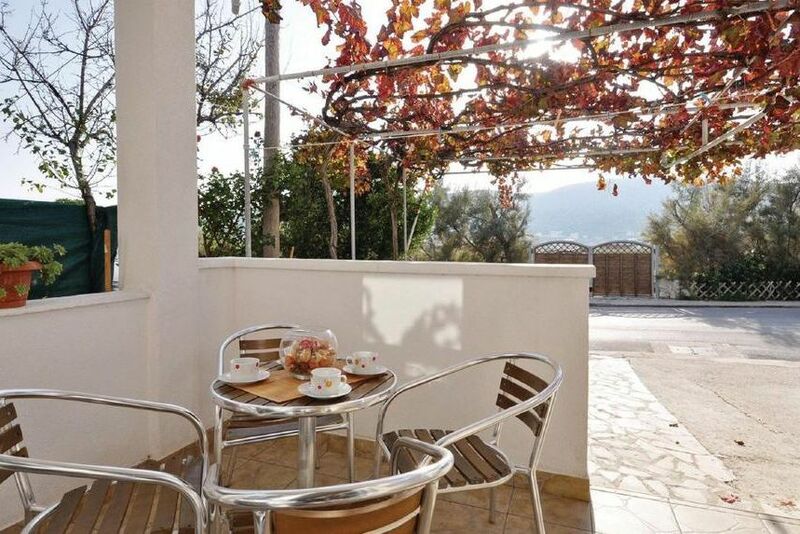 The holiday apartments are nicely furnished and have small terraces in front of the entrance. 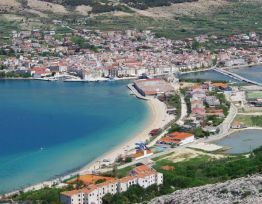 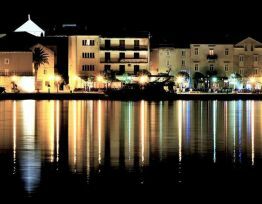 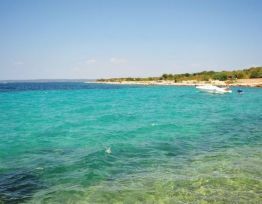 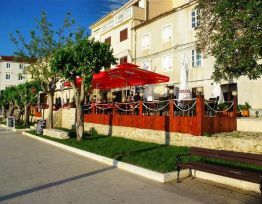 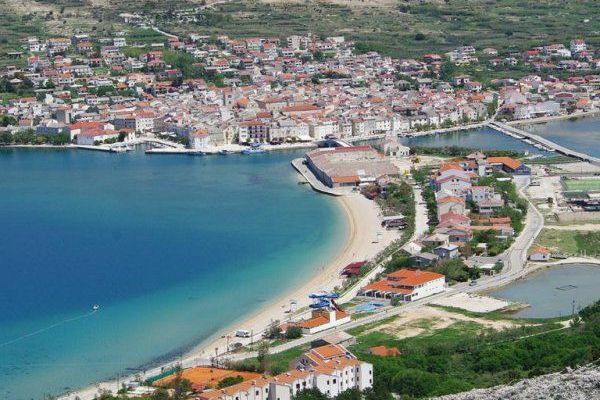 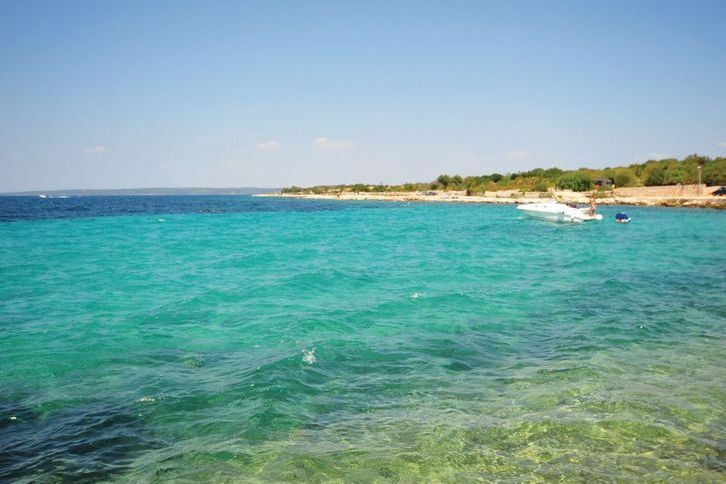 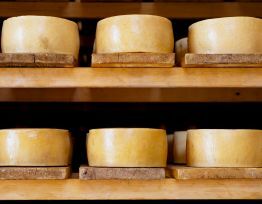 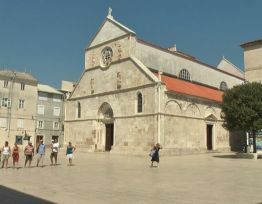 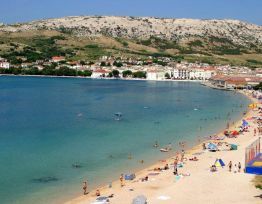 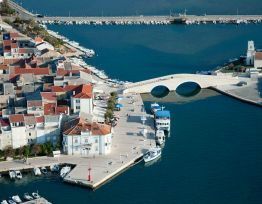 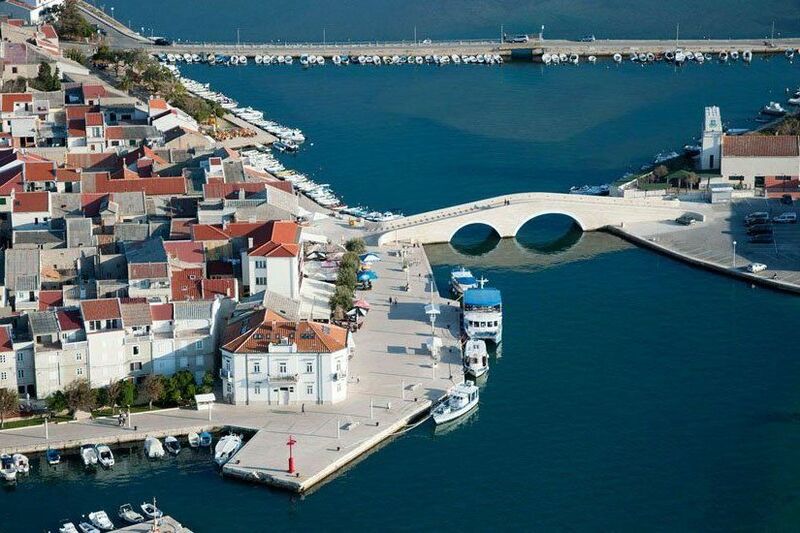 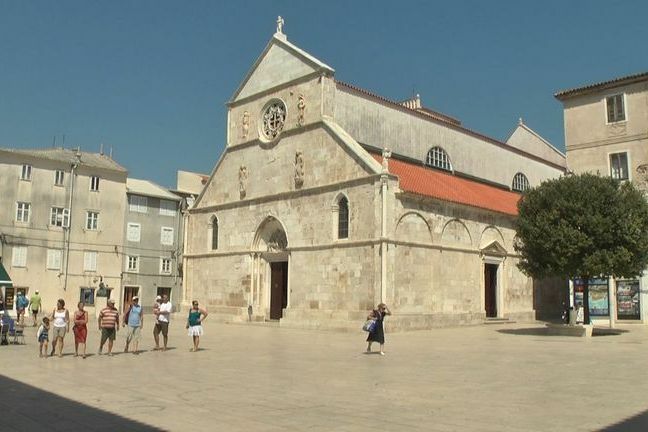 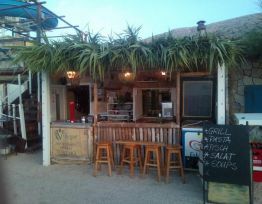 During the summer, the town of Pag is full of cultural and sporting events and entertainment. 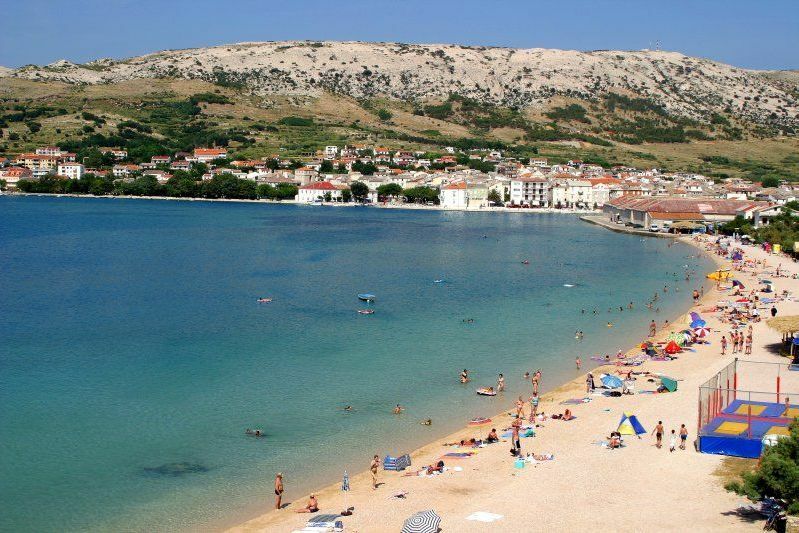 The city’s pebble beach is worth recommending as it offers plenty of attractions such as water slide, boat rental, diving school etc. 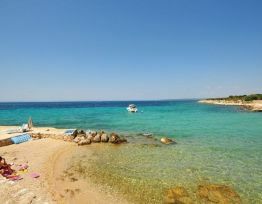 While you are on holiday, make sure to visit the whole island as it is special and very interesting. 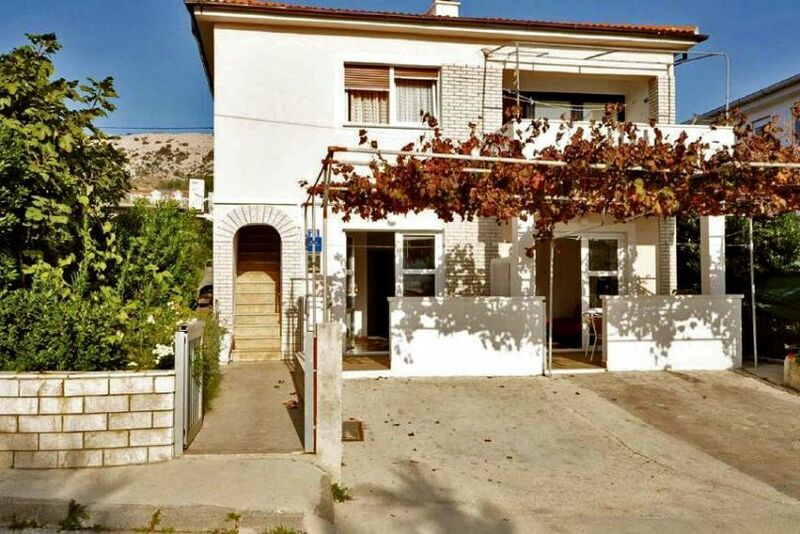 Below the house, there is a busy road.